Tom Bracy employs his nearly 30 years’ experience in education, marketing, and management to perform a variety of roles. He is known as a band director, marketer, consultant and expert in leadership. Bracy is the director of urban education and educational support manager-central region for Elkhart, Indiana-based Conn-Selmer Inc. The Division of Education equips music educators with resources, networks, and tools to build, enhance, and sustain music education. It works to cultivate relationships with key educational influencers and educational policy advisors. Bracy is a presenter for non-profit organizations and small businesses, he conducts workshops on branding, social media and relationship marketing to help them increase awareness, opportunities and revenue. He acts as lecturer at his alma mater, North Park University, teaching Intro to Arts Administration. In addition he conducts leadership workshops for students and professionals. In his 13-year tenure with Merit School of Music, Bracy served in nearly every capacity at the Chicago-based community music school. Most recently, he was executive director. 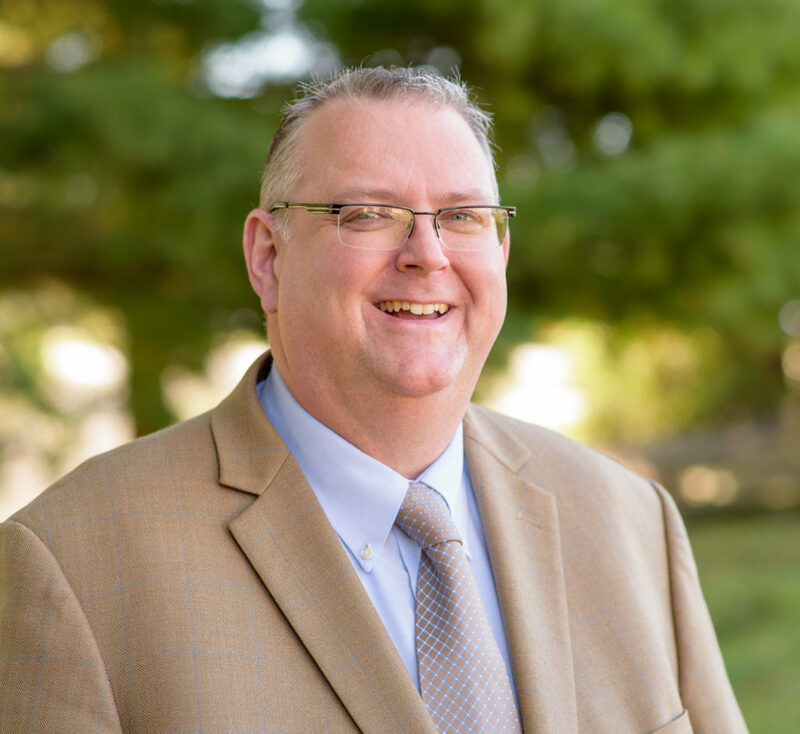 Over the years, he also held roles as faculty member, director of operations, acting director of development, director of human resources and chief operating officer. Before joining Merit, Bracy was executive director of the Association for Catholic Music Education. He also worked for the Chicago Park District as an area manager. He started his career as a band director for the Archdiocese of Chicago. Bracy’s primary instrument is percussion with additional studies in trombone. He earned his Master of Management and Master of Business Administration, as well as a Bachelor of Arts degree in organization management and leadership from North Park University in Chicago.